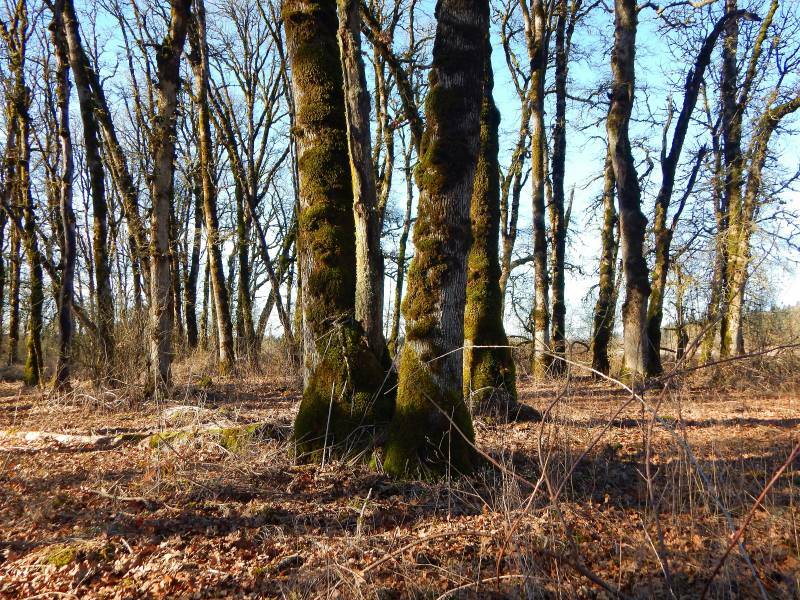 Locality: U.S.A., Washington, Clark County: Lacamas Prairie Natural Area Preserve. Elv. 45.642014° N, 122.456147° W.